A life jacket for dogs using modern lightweight floats and a streamlined design to create a comfy, secure, adjustable coat that will keep your dog buoyant when in the water yet can be worn when he is running around. Whether you are kayaking, swimming, out on a yacht, fishing or playing on the beach, this is great jacket for your best friend to wear to make sure he is safe. Many dogs swim well – but in unknown waters it’s always best to be sure they can stay afloat. Some dogs can’t swim well, or sink like a stone, yet they still love to go into the water and this will give you the confidence to let them. There’s a grab-handle to help you to retrieve and guide them, or for you to grab on to if it is you being rescued by your dog. 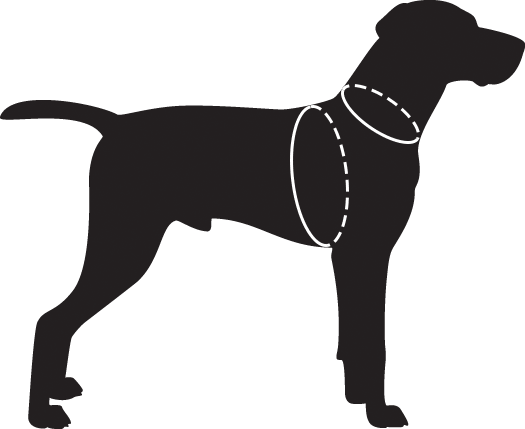 The jacket is also essential for rehabilitation – for dogs with a back injury, who need hydrotherapy to get better. Safe and secure in the Hurtta Life Savior the injured dog can exercise and increase mobility.